Fitting in with Culver City’s yearlong centennial celebration, this month the Culver City Historical Society will give a presentation on the Freeman Family, which has been a part of Culver City for 90 of its 100 years. Stu Freeman, a past president of the Culver City Historical Society and grandson to Molly and Louis Freeman, will lead the program. The Freeman family came from Latvia to Culver City in the early 1900s. They opened Freeman’s Market in the 1920s and serviced many country clubs, restaurants, and the MGM Studios. 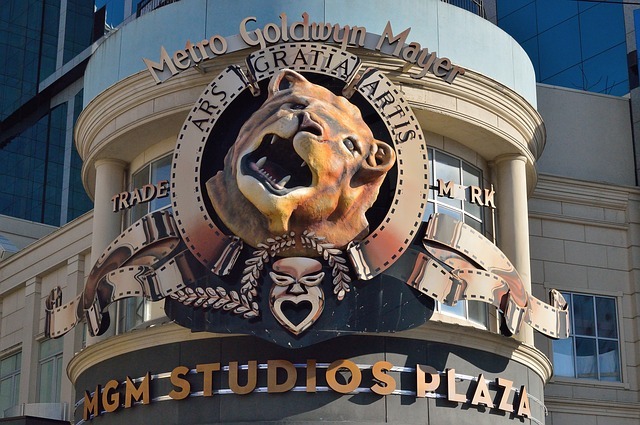 Even Leo the Lion, the MGM mascot, ate their products. Eventually they purchased the Hull Building and opened Freeman’s Furniture. The family still owns the building today. The history of the Freeman Family, along with a history on the many different uses of the Hull Building throughout the years—it currently houses the Akasha Restaurant, one of Martin Feinberg’s, Culver City Realtor, favorites—will be given through a PowerPoint presentation. That same night, prior to the Freeman program, Mr. and Mrs. Dennis Shapiro and Rabbi Zachary Shapiro of Temple Akiba will gift the Historical Society an original letter written by Harry Culver to the Hal Roach Studio. Martin Feinberg, Realtor, appreciates the Shapiro Family’s generosity. 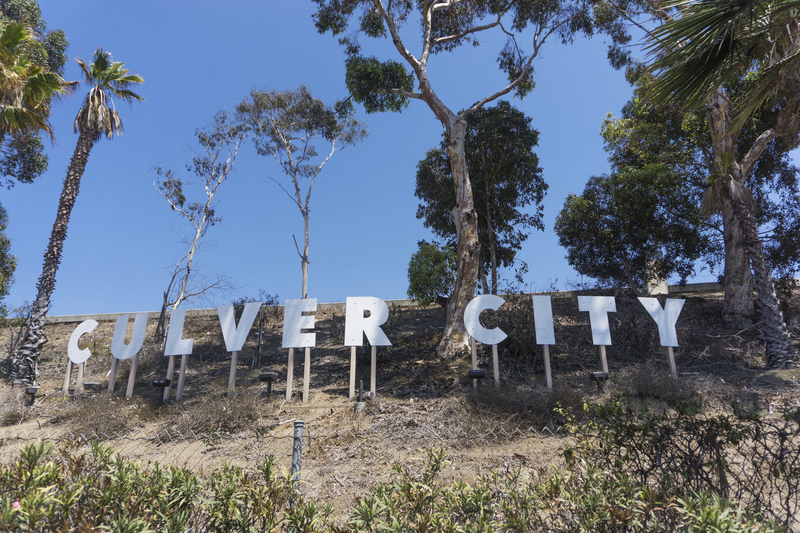 Culver City Real Estate has a unique legacy because of citizens who appreciate those who have come before and made Culver City great. The program will take place on April 19th at the Historical Society’s monthly general meeting. The event is free and open to the public. Entry is through the Archives and Resources center, which is most easily accessed through the parking area in the back of the building.